The most important base for the British Army was at Étaples, using Boulogne as its port for personnel. Calais was used mainly for stores, ammunition, etc. Étaples was the BEF's main infantry base, with sections for every regiment with battalions at the front. 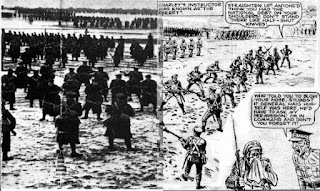 In theory, the base held a ten percent reserve for every frontline battalion, but these figures fluctuated significantly depending on the levels of casualties at the front and the supply of fresh troops from England. Troops held at the base were "toughened up" while waiting dispatch to the front. Étaples serviced the Regular and New Army battalions at the front and included 16 hospitals. The abundance of military infrastructure in Étaples gave the town a capacity of around 100,000 troops in World War I and made the area a serious target for German aerial bombing raids, from which the town suffered heavily. The combination of withstanding these attacks and giving over their homes to the war effort led to Étaples being awarded the Croix de Guerre in 1920. The base was reopened in World War II but was taken by German forces in 1940. Today the largest Commonwealth Cemetery in France holding 11,500 burials is all that remains of the military presence. Étaples is most remembered today, however, for a September 1917 mutiny. 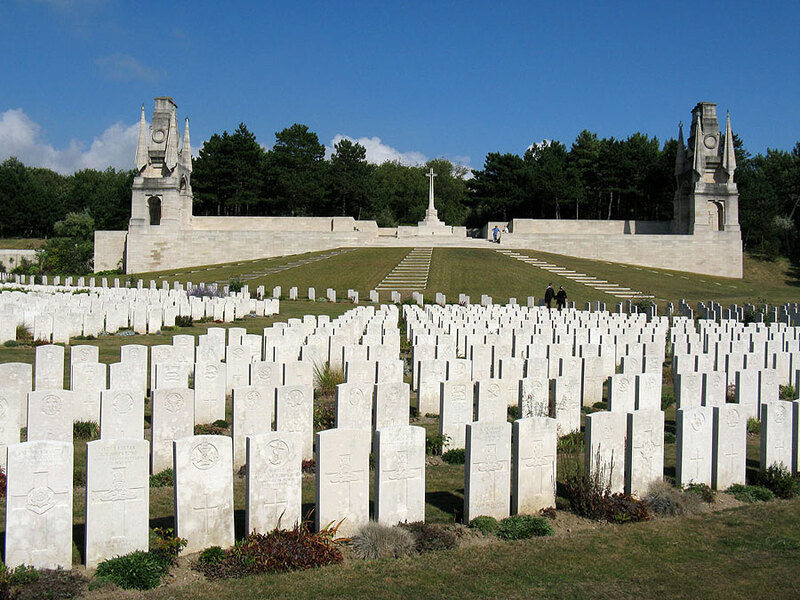 Wilfred Owen described the camp as the "bull ring" because of the brutality of the instructors — many of whom had not served at the front — and the generally harsh conditions that reigned there. 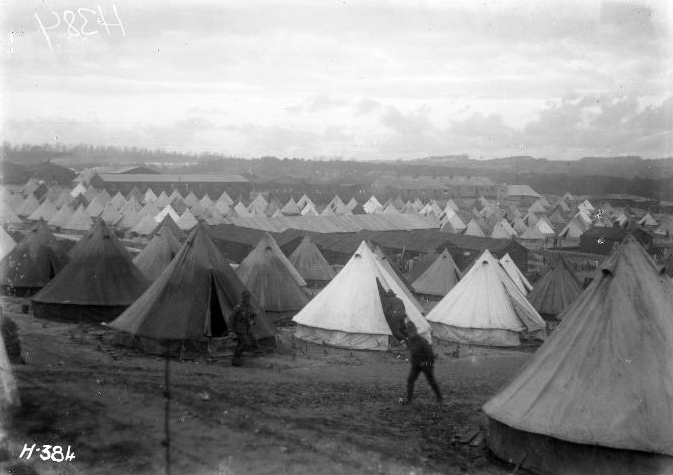 Tensions between the camp authorities and the soldiers boiled over in a series of events in 1916, after which there was an execution of a repeat offender, a soldier from New Zealand. The arrest of another New Zealand soldier on 9 September 1917 triggered a larger and progressively more organized series of acts of disobedience. These included unauthorized leaving of the base by groups, drunkenness, assaults on military policemen — resulting in the the police firing into crowds and killing at least one soldier, sporadic demonstrations around the camp, and attacking an officer. The bad conduct was finally suppressed, after which dozens charged with military offenses and one man executed by firing squad. All accounts of Etaples describe as a hell hole. The treatment of men returning from leave particularly led to hard feelings as they considered many of the instructors cowards for not having served at the front. Heavy handedness of the camp authorities led to many instances of men courtmartiled and desertion by men trying to get back to their battalions. "a Cartoon Probably from a Trench Newspaper" Not hardly! it is from a British Comic from the 80's called Charlie"s War! my uncle was sent to Etaples in march 1918 and was missing presumed dead on 27th march 1918. Is it possible he is buried there.